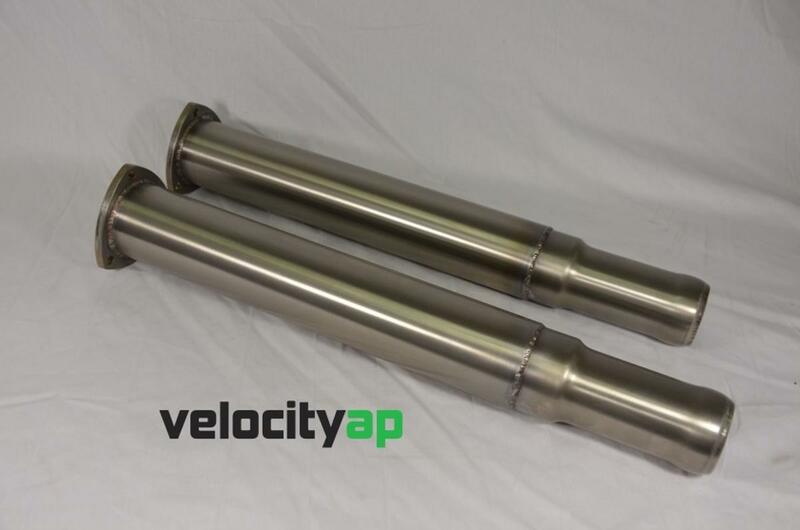 The ultimate DB9/DBS/V12 Vantage Decat Pipes from Velocity Automotive Performance! 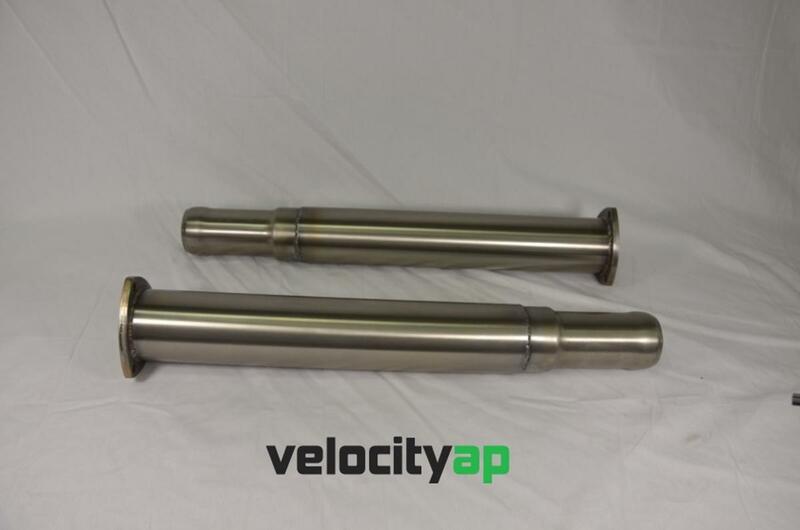 High flow 304 grade stainless decat pipes for the DB9, DBS and V12 Vantage. 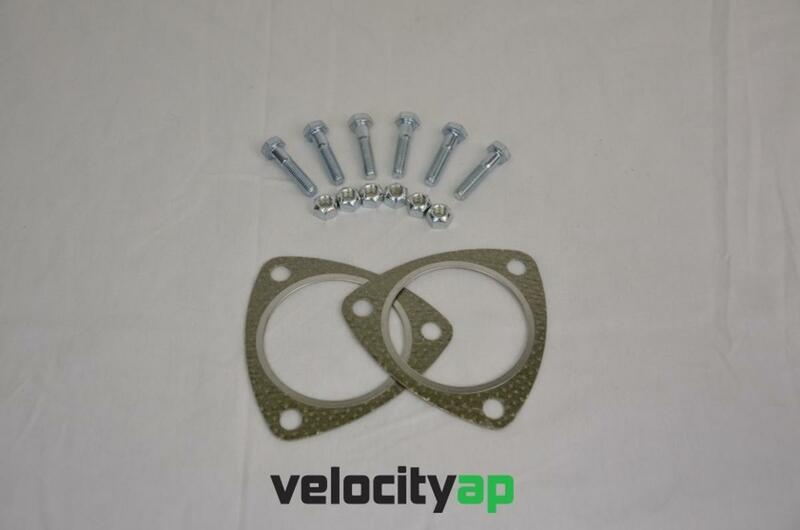 In addition to giving the exhaust note an aggressive edge, these catalysts replace the restrictive 400 cell OEM units with a free flowing decat pipe, with none of the resonance associated with gutting the OEM secondary catalysts. Backed by our 25-year guarantee against corrosion and workmanship. Enter your email address for the latest news at David Appleby Engineering.